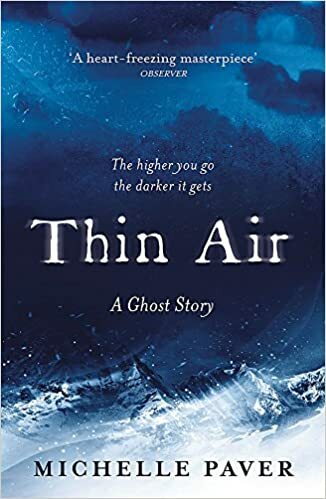 A landmark tale of ghosts and misadventure; a potent yet subtle examination of family, friendship, romance and human nature; a book that powerfully belittles mankind’s comprehension of the physical and spiritual worlds. An archaic and terrible legend recast in a fresh and contemporary Bohemian setting; a gripping and questioning plot sparsely softened by dry English wit. 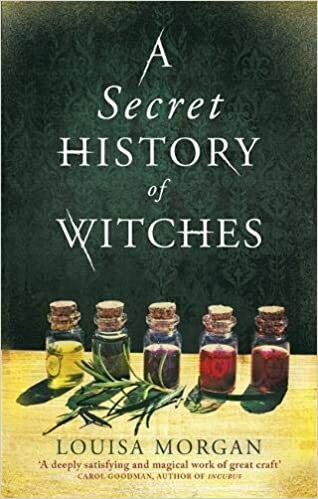 This is a well-polished tale of family, fate and self-discovery woven within a generational struggle to preserve one line of witch’s uncertain legacy; reminiscent of Thomas Hardy in some parts and Deborah Harkness in others, this book is a rich chronicle of Anglo-French history, folklore and culture. 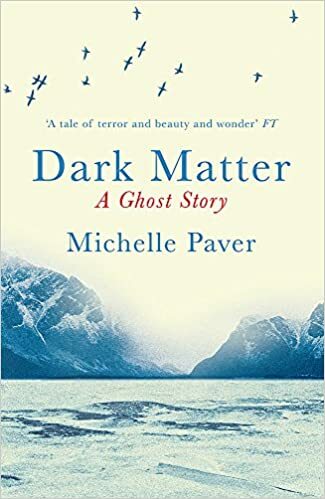 A flagship ghost story perfected with a profound symmetry of horror, beauty and adventure; a hauntingly English tale of self-discovery and human nature sketched upon the enchantingly barren plains of upper Scandia. 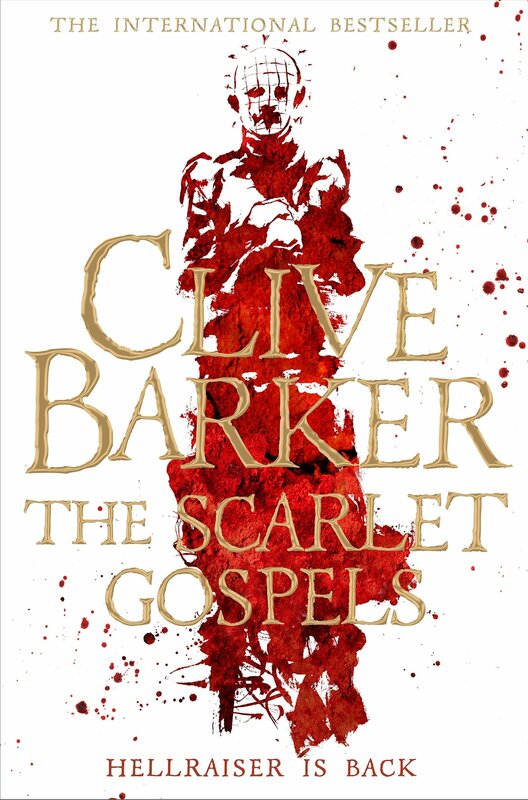 Another characteristic Barker classic with heavy measures of horror and fantasy; a rich parade of damnation and redemption; brings the horror genre to new levels and depths of darkness and delight. 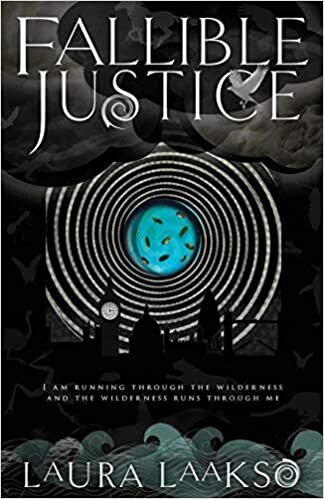 A quintessential murder mystery laced with magic and menace; engaging characters unravel a striking storyline; a perfect read on a cold, winter night or a rainy day. 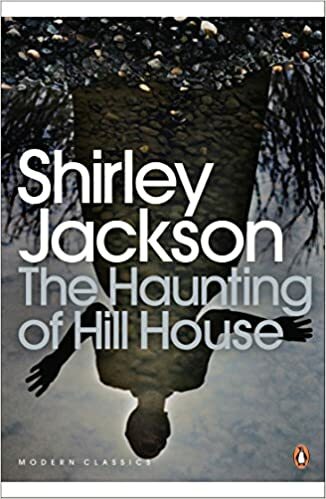 The original haunted house classic; an inauspicious plot and surrounding descends into mania and madness; a lynch pin of contemporary horror literature. An electrifying adventure in a wild and enigmatic world; taut with sub-plots and surprises; a richly-narrated plot with carefully-crafted characters. A “delightfully dystopian” classic; questions what a person and a society could and should be; a brief read but monolithic in meaning. 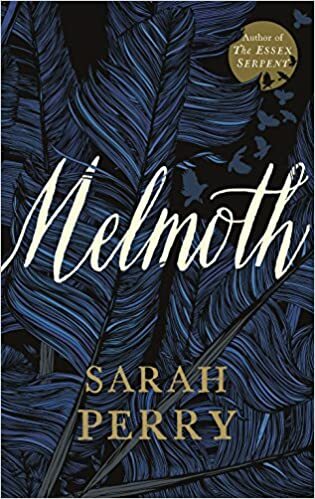 A thought-provoking tale; deeply moving and sentimental; full of emphatic and profound characters; a book that makes you reconsider what a book should be. Highlights the importance of standing up for something; reveals mankind’s competing capacities for division and unity; demonstrates how great things may emerge from humble beginnings. Espouses meritocracy as an intrinsic value in society; underscores the inviolable potential of the individual; reveals the significance of “selfless selfishness”. 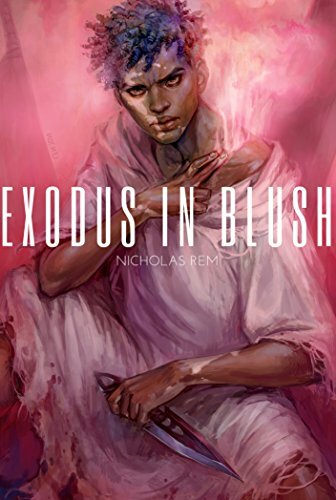 Full-throttle action and horror; dives deeply into the darkest corners of mythology and religion; a self-assured page-turner. Every author’s worst nightmare; kills off any desire to procrastinate. Celebrates unrequited love and unanswered questions, demonstrates how seemingly positive changes may have unforeseen consequences… and the main character is also a writer.